Here at Agriserve Pest Control, we provide quality weed and pest control services for both residential and commercial properties throughout Southern California since 1993, with 22 plus years of experience. Big or small - we handle it all. 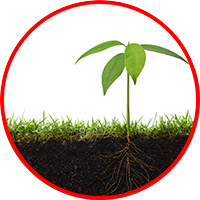 Whether you have a small area in need of treatment or a number of acres, we are well equipped to meet all of your weed and pest control needs. 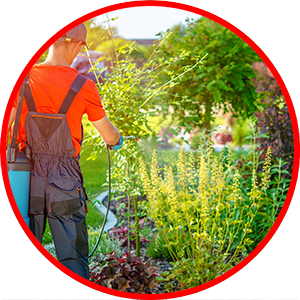 All weed and pest control applications are done in a professional manner by highly trained technicians who are committed to exceeding your expectations.